LP Insurance Services Inc. has named Tim Holland its newest shareholder. 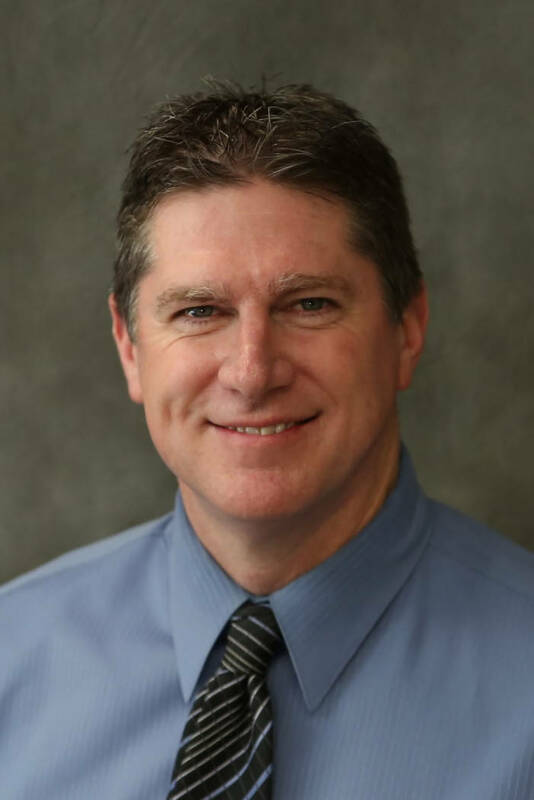 Holland will continue as an employee benefits sales executive, a role he has served in with distinction since 2011. 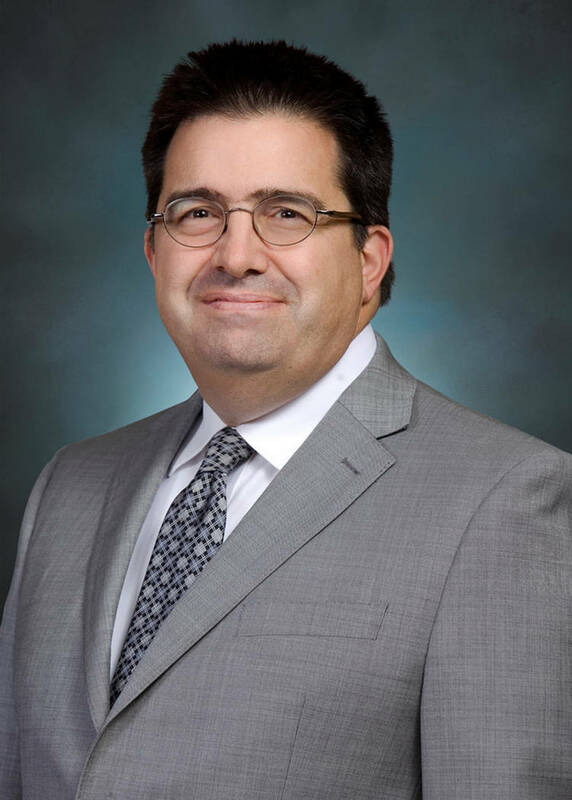 Holland is a fully licensed Nevada insurance broker and Sacramento native. Farhan Naqvi, managing partner of Naqvi Injury Law, has been named a Super Lawyers Rising Star for the fourth consecutive year. Naqvi has been practicing law since 2003 and founded Naqvi Injury Law in 2008. Super Lawyers Rising Stars are selected from the country’s top 2.5 percent of attorneys under the age of 40. Super Lawyers in each state are selected among outstanding attorneys who have attained a high degree of peer recognition and professional achievement. The annual selections are made using a patented multiphase process that includes nominations, an independent research evaluation of candidates and peer reviews by practice area. Naqvi is one of Nevada’s most awarded attorneys. 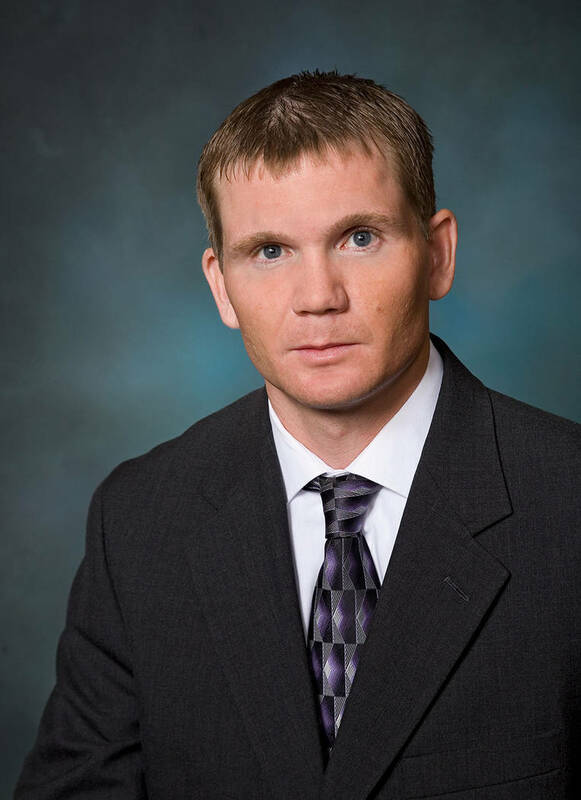 He has been named a Top Lawyer and 40 Under 40 by Vegas INC magazine and is in the National Trial Lawyers’ Top 100. He is also a member of the Million Dollar Advocates Forum, has received the highest possible rating of AV Preeminent from Martindale Hubbell and holds an Avvo “Superb” rating. Over the course of his career, Naqvi has successfully handled more than 4,000 cases and never lost a jury trial. In 2016, his firm was voted Best of Las Vegas by the Las Vegas Review-Journal and was the only Nevada law firm listed in the Inc 5000. Naqvi is also involved with both community and legal-related organizations including the annual 98.5 KLUC Toy Drive, Nevada State Bar Lawyer Advertising Advisory Committee and Clark County Bar Association’s ‘Shoes That Fit’ program. Dr. Eva Littman, owner of Red Rock Fertility, has been honored with the Small Business Person of the Year award by the Small Business Administration. Red Rock Fertility, a boutique-style fertility practice, takes a team-oriented approach to health care. When Littman founded the center in 2008, she wanted to make sure that the Las Vegas community had access to not only personalized physician care but also the highest standard of fertility care. The practice has grown to be one of the most successful fertility centers on the West Coast. In the first week of May, Littman will join winners from all 50 states in Washington, D.C., for the announcement of SBA’s National Small Business Person of the Year. The applicants are judged based on the history of the company, their business plans, analysis of growth and how they have overcome adversity. 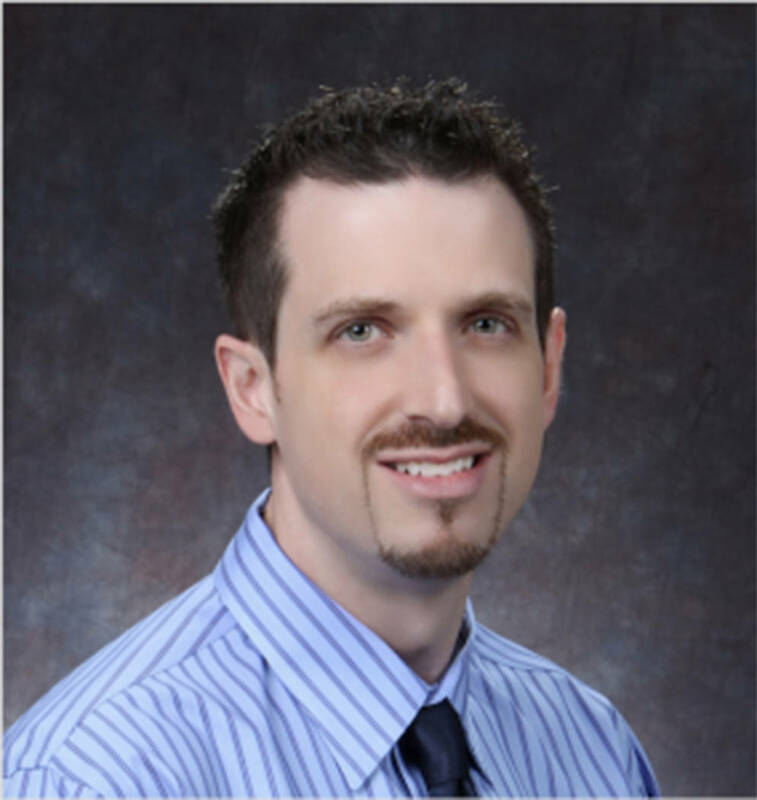 The American Association of Nurse Practitioners has selected College of Southern Nevada’s Josh Hamilton as one of its 2017 fellows, in recognition of his contributions to advanced nursing, translational research and education. The association recognizes nurse practitioner leaders who have made outstanding contributions to health care through clinical practice, research, education or policy. 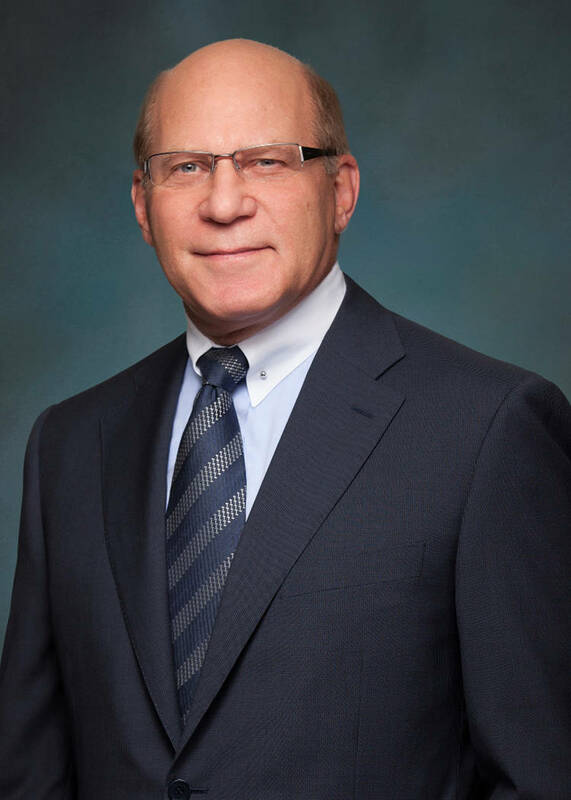 Hamilton, dean of the Ralph &Betty Engelstad School of Health Sciences, has been instrumental in advancing CSN’s partnerships with Nevada State College on health science education. Patti Dillon, SIOR of Colliers International | Las Vegas has achieved the SIOR designation awarded by the Society of Industrial and Office Realtors. SIOR is a Washington, D.C.-based international professional organization of more than 3,000 commercial real estate professionals. Dillon becomes the 10th SIOR designee for Colliers International’s Las Vegas office. 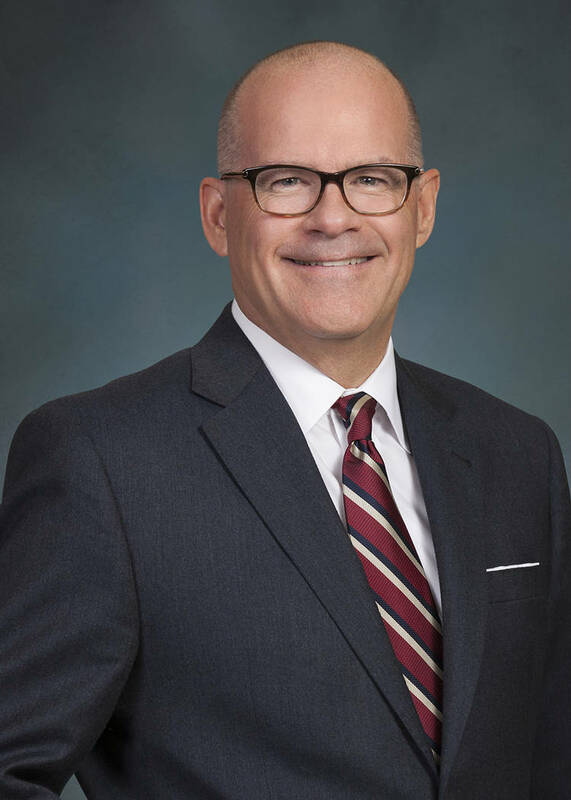 Dillon is a senior vice president in the office division and a key contributor of the Martin|Thill|Dillon office team in Colliers’ Las Vegas office. In 2016, this team completed more than 75 transactions totaling nearly 1.8 million square feet and $300 million in transaction volume. To achieve the SIOR designation, Dillon completed at least five years of creditable experience in the highly specialized field of office real estate; met stringent education requirements; and demonstrated professional ability, competency, ethical conduct and personal integrity. Individuals who hold the SIOR designation are top producers in the commercial real estate field and are represented in more than 630 cities in 29 countries. SIOR enforces a strict code of ethics and requires designees to complete its ethics course within their first three years of membership. Regional Emergency Medical Services Authority Center for Prehospital Education has announced that 17 students successfully completed the organization’s 14-month paramedic program. Members of the graduating cohort are program valedictorian Jennifer Walters, Keith Bland, Andrea Brown, Evan Brown, Mason Burkhart, Nick Castillo, Haley Cutter, Garrett Hekhuis, Aaron Leising, Katrina Lim, Brady Longero, Adrian Marquez, Rachel Mills, Joseph Nolan, Peter Phu, Jeff Sohler and Scott Tucker. The program includes full-time classroom education, 300 hours of clinical site experience and 480 hours on an ambulance as a functioning entry level paramedic. The program builds on the existing knowledge and skills of an emergency medical technician or an advanced emergency medical technician. To complete the program, students must master advanced assessment techniques, complex emergency procedures and effective patient interactions. Upon successful completion, graduates are then eligible to take the National Registry of EMT’s Exam, a two-part test involving a hands-on exam which is completed during the last week of the class, as well as a cognitive online exam. Once the registry exam is successfully completed the students can begin work on an ambulance as a nationally registered paramedic. Raiders general manager Reggie McKenzie was named the Sporting News NFL Executive of the Year, Sporting News announced Monday. The honor was determined by a vote of NFL team executives. In 2016, McKenzie’s fifth year as general manager, the Raiders posted a 12-4 record and advanced to the postseason for the first time since the 2002 campaign and earned an AFC wild-card playoff berth, their first postseason appearance and first winning record since 2002. The Las Vegas chapter of the American Advertising Federation recognized B&P Advertising, Media and Public Relations with top honors at its annual ADDY Awards event March 17 at The Smith Center. The creative team at B&P won the Judge’s Choice ADDY for its work on the Bellagio “One Drop” direct mail campaign, which also won the Gold ADDY in the Sales &Marketing Direct Mail category. This winning entry was the result of a group effort by executive creative director Rob Catalano, creative director Mike Lawrence, art director Trish Durden, copywriter Shannon Sarver and production manager Tim Gayhart. The team claimed two more Gold ADDYS, including one in the Sales &Marketing Direct Mail, Flat-Single category for The Cosmopolitan of Las Vegas’ “Evolution” campaign. This campaign was produced by Catalano, Lawrence, Sarver, Gayhart, Art Director Laurie Nickerson and Graphic Designer Nick Iannuccilli. B&P won its third Gold ADDY in the Sales &Marketing, Direct Mail, 3-D Mixed-Single category for The Cosmopolitan of Las Vegas’ “Million Point Club” campaign, led by Catalano, Lawrence, Sarver, Gayhart and Art Director Drew Schultz. B&P also won a Bronze Award in the Integrated Brand Identity Campaign category for its logo design for The Ride Premium Indoor Cycling. As the only advertising awards show in Las Vegas, winners go right to regionals, then on to nationals. The McGarey Group, a commercial real estate division of Berkshire Hathaway HomeServices Nevada Properties, was recognized as the top-producing team throughout Berkshire Hathaway HomeServices for 2016. This is the fourth consecutive year the team has ranked No. 1 in the nation and the eighth year in a row that it has been one of top five ranked commercial teams in the country. Led by Christopher McGarey, the McGarey Group manages more than 500 single-family homes, townhouses and high-rise investment properties. In addition, it manages and leases more than 2.1 million square feet of commercial real estate space comprised of 42 separate projects. 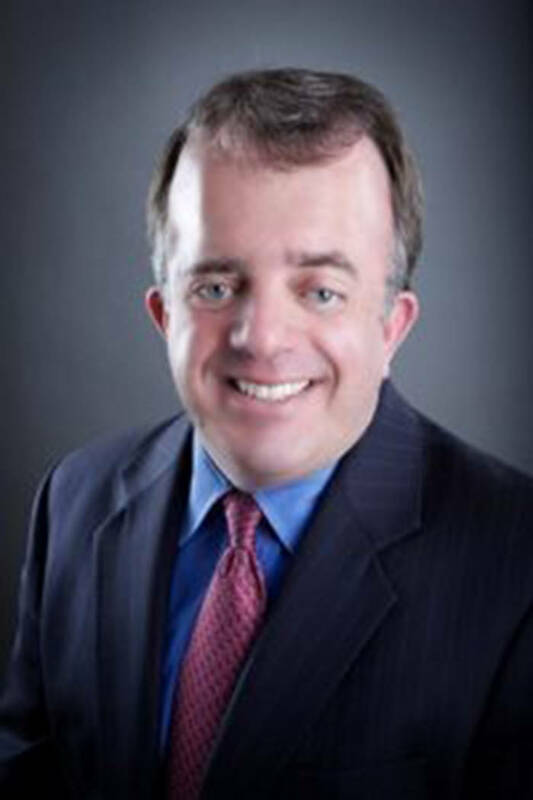 McGarey first joined Stark’s company in 1994 to start a new property management division. He managed the division until 2003, when he started his own firm. McGarey rejoined the company in 2009 and has been its top-ranked commercial real estate team every year since then. Attorneys from the Las Vegas office of Lewis Roca Rothgerber Christie LLP have been recognized for pro bono service during the firm’s annual pro bono awards luncheon. The honored 10 are Brian Blakley, Tony Cabot, Natalie Cheung, Howard Cole, Joel Henriod, Dale Kotchka-Alanes, Matt Park, Karl, Abraham Smith and Dan Waite. The firm recognized 59 individuals across all of its offices, who each provided more than 50 hours of pro bono legal service in 2016. Altogether, the firm’s lawyers provided 10,850 hours of pro bono legal service last year.